Unlimited 24/7 access to our virtual career coach platform & job search tools. Virtual Career Coach is a suite of engaging, multi-media, online resources for every employee in career transition or for talent career development– to provide the practical help, support and guidance needed to secure a new role in a highly competitive job market or for developing people capability. 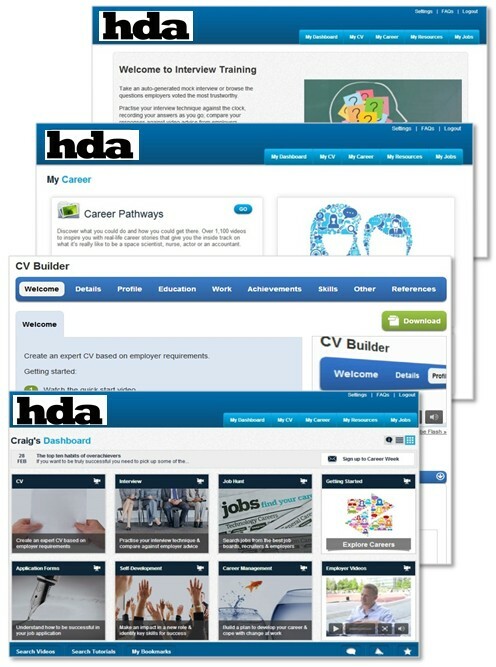 Your candidates will have unlimited 24/7 access to their personal portfolio of plug and play resources including CV Builder, Interview Simulator, e-Learning library, Employer Videos, Podcasts, Job Search Engine and more.